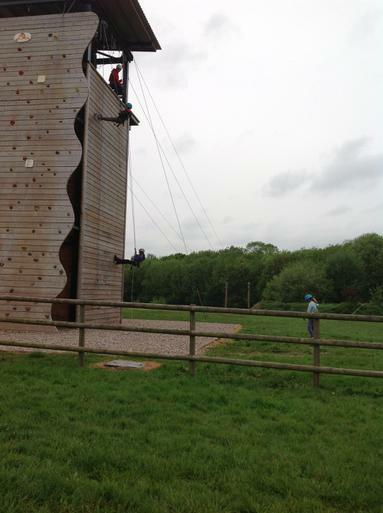 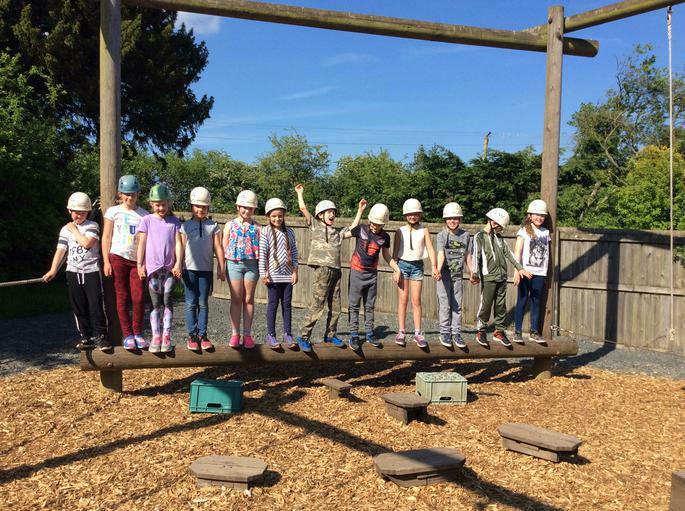 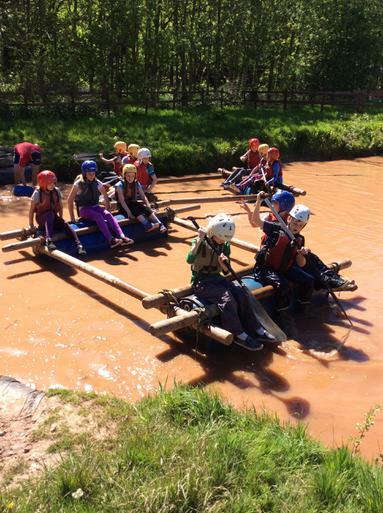 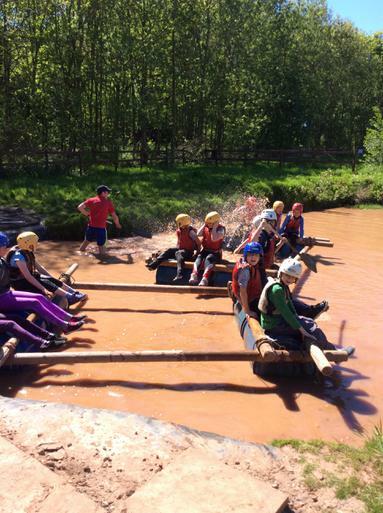 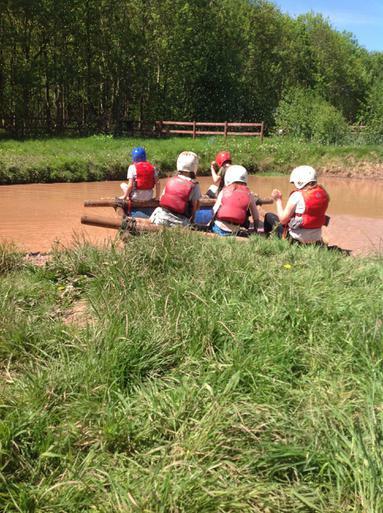 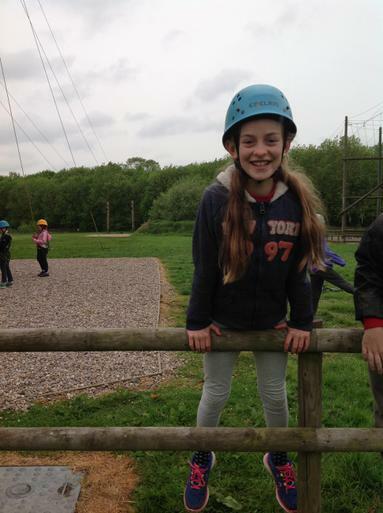 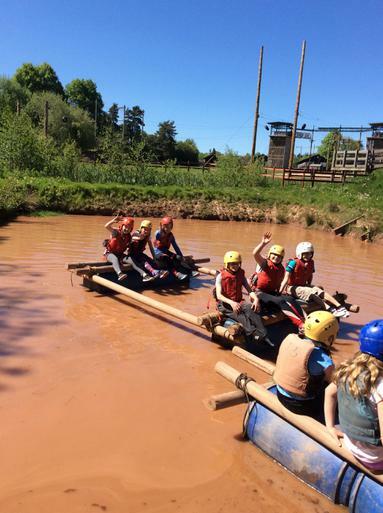 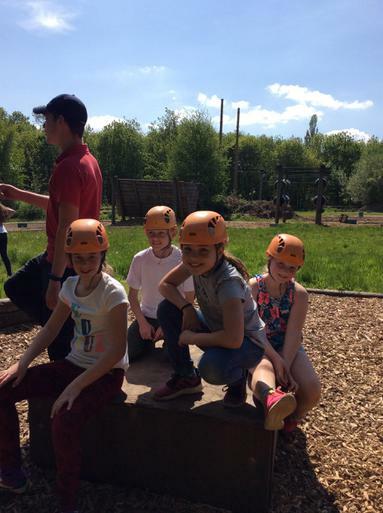 Here are the last two groups from the Year 5 Pioneer Cenre residential trip. 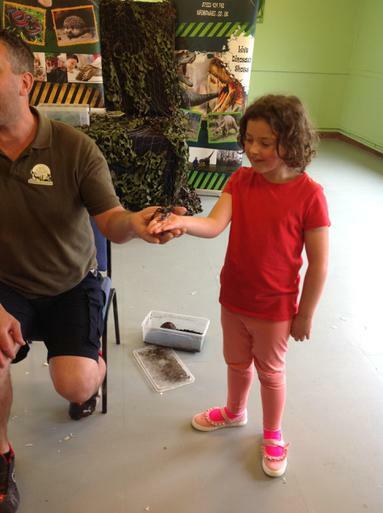 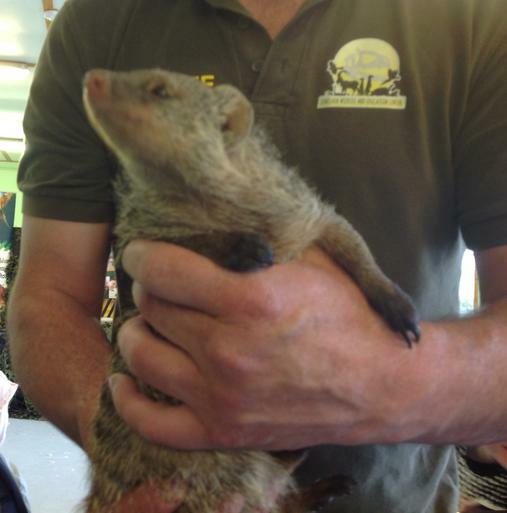 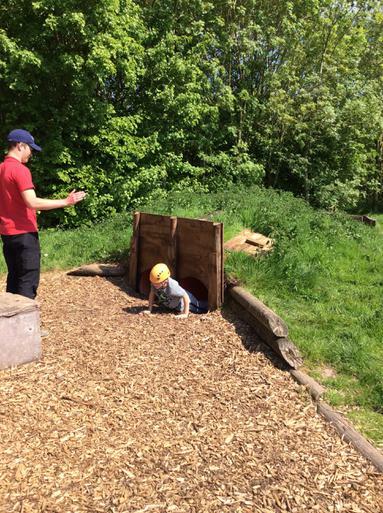 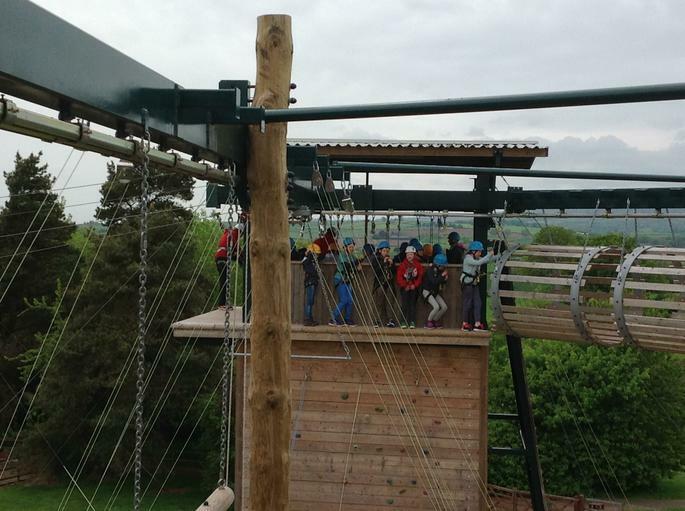 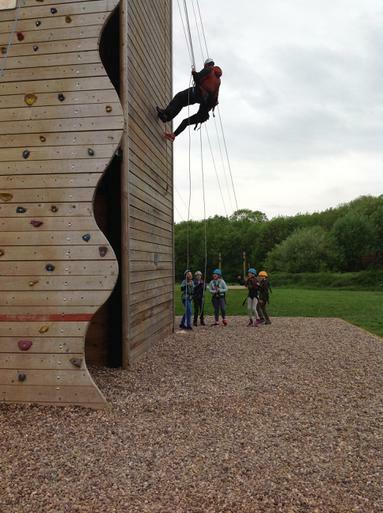 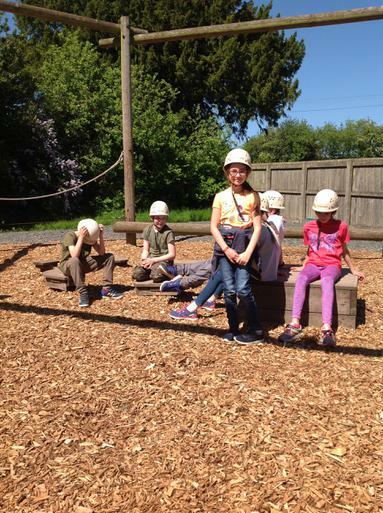 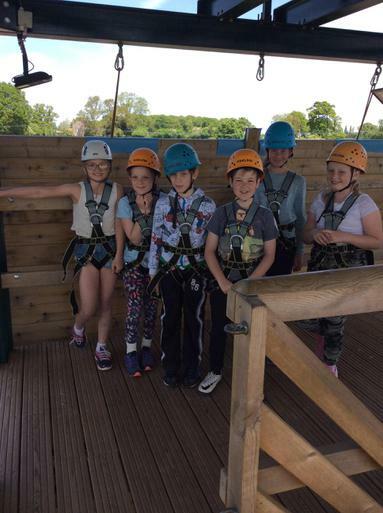 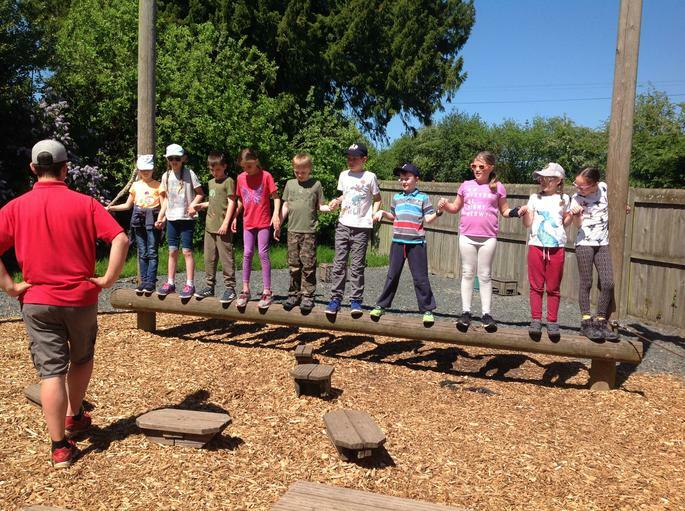 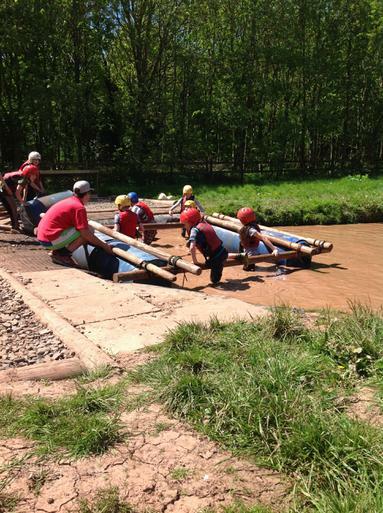 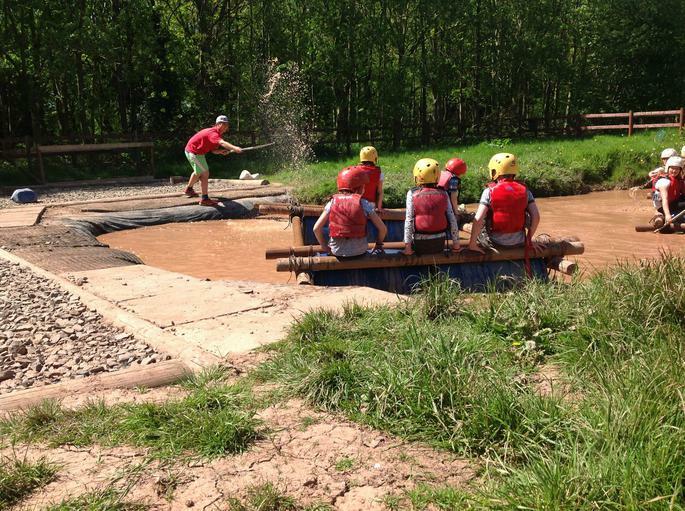 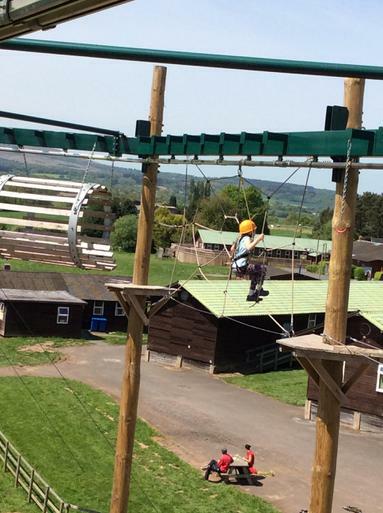 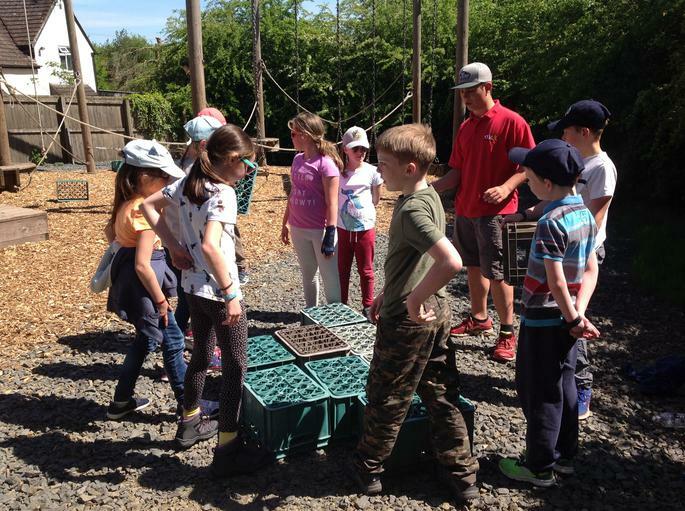 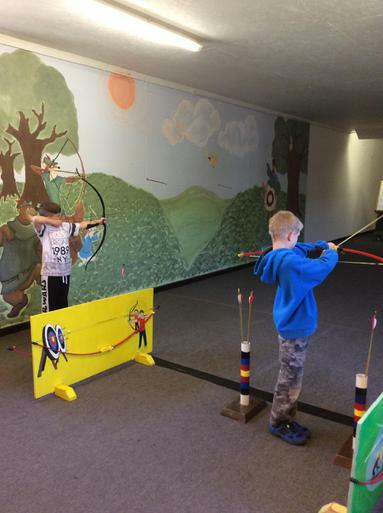 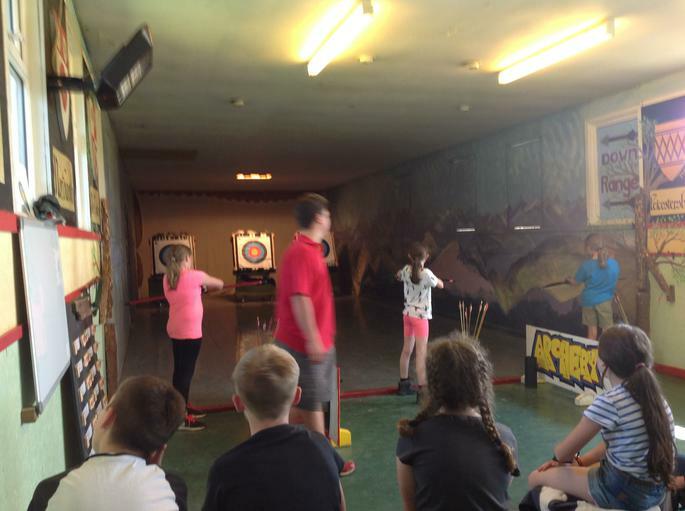 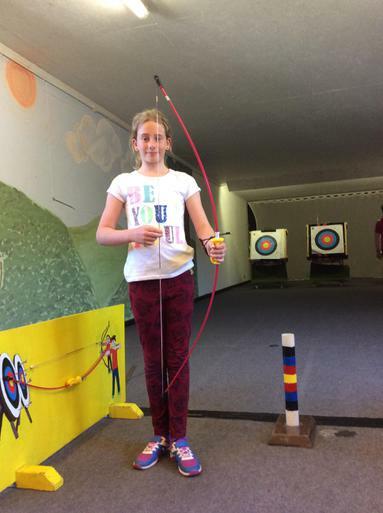 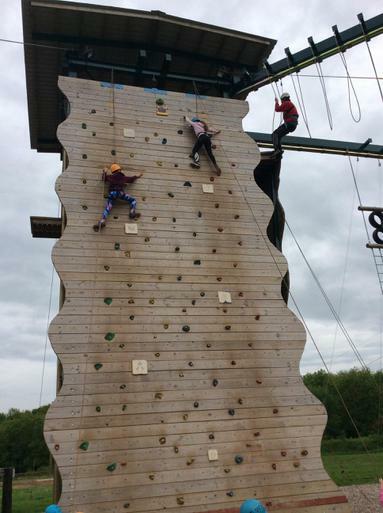 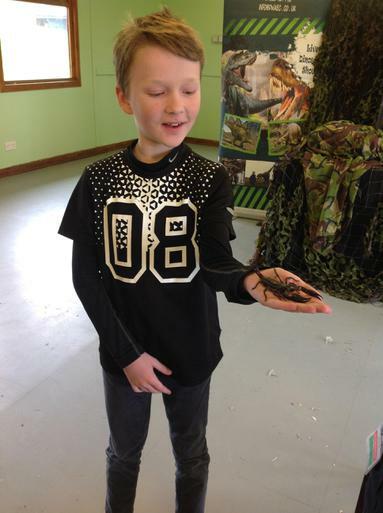 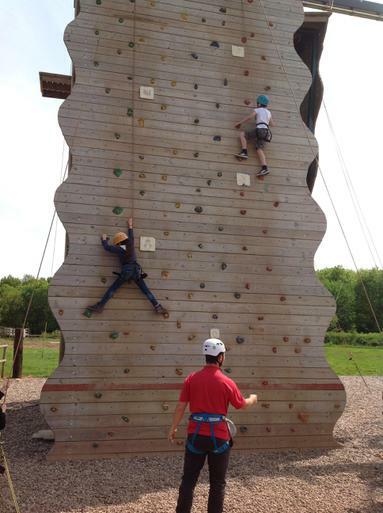 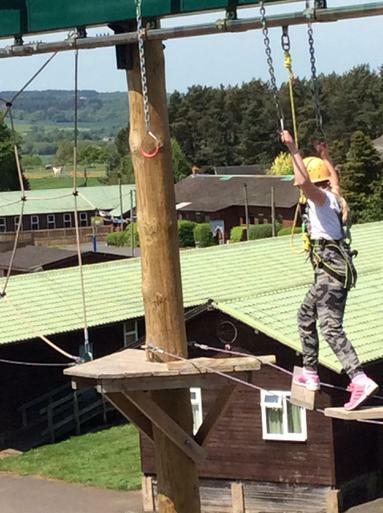 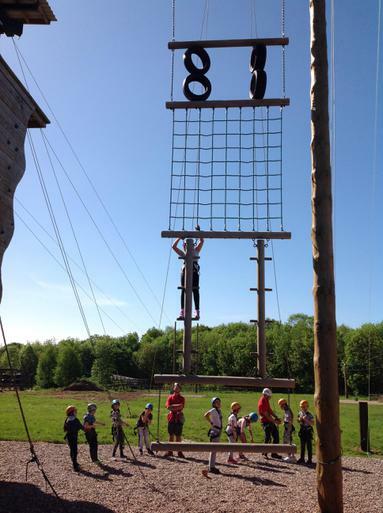 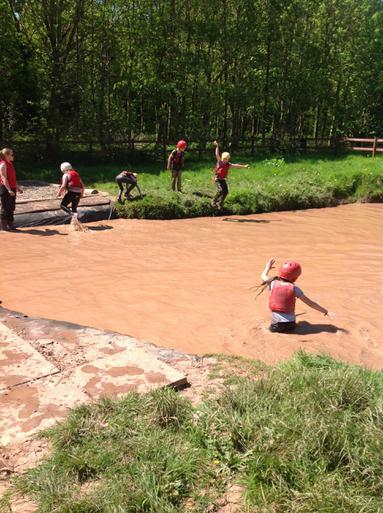 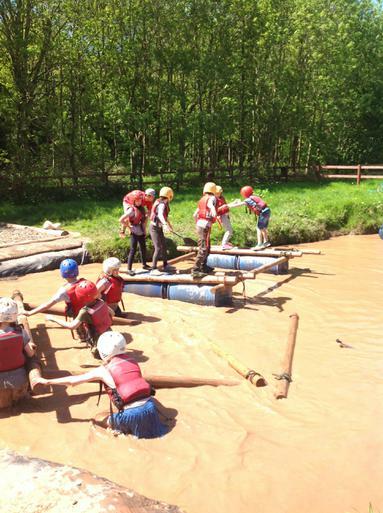 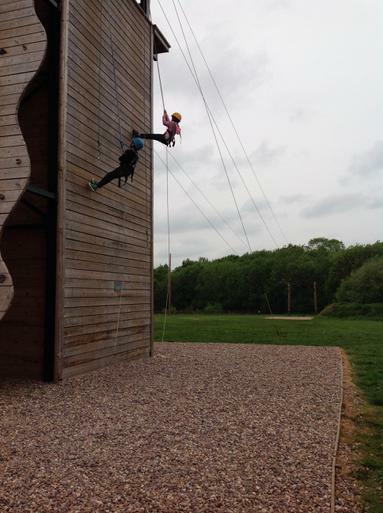 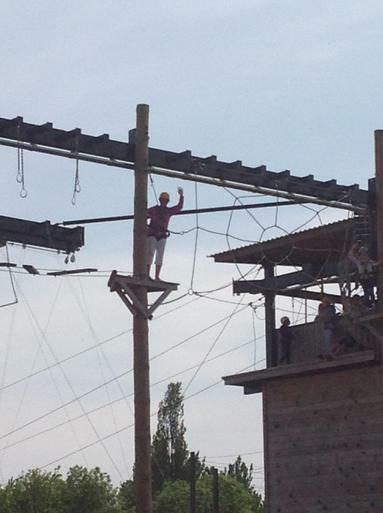 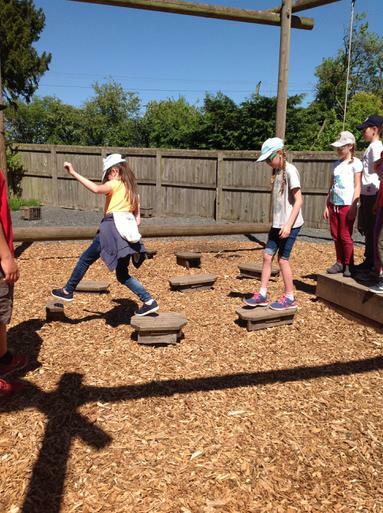 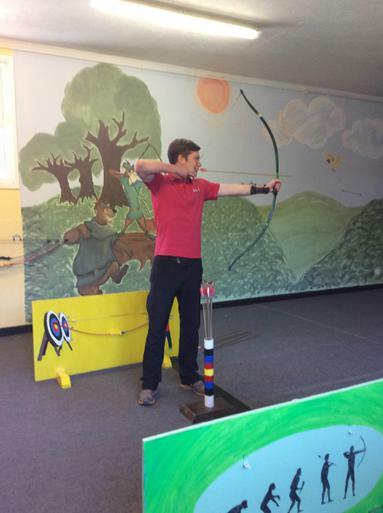 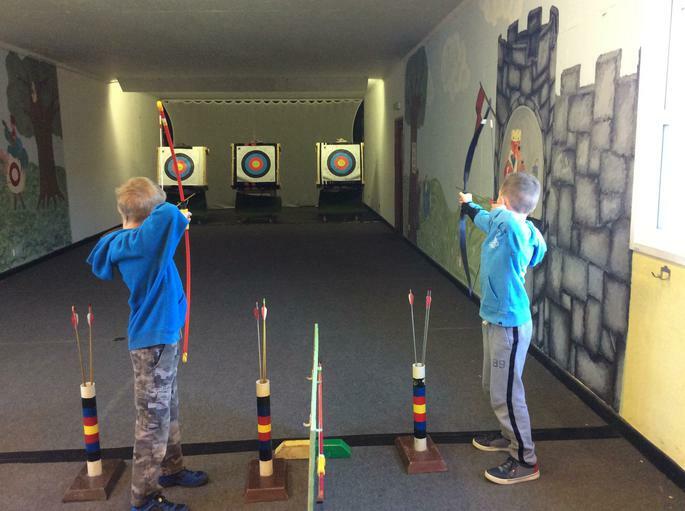 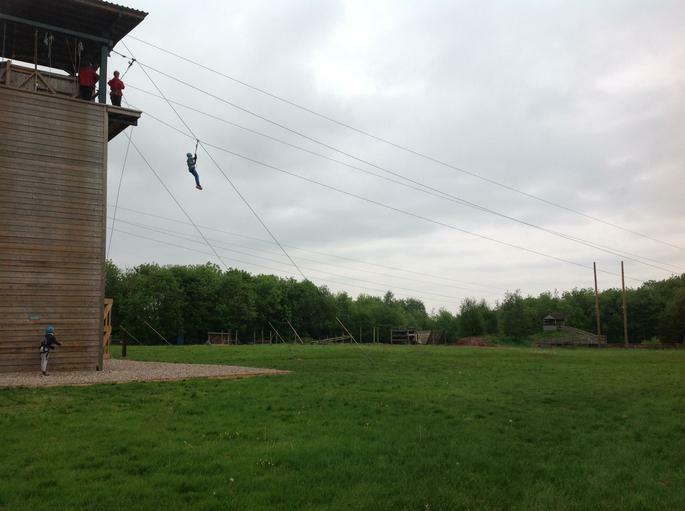 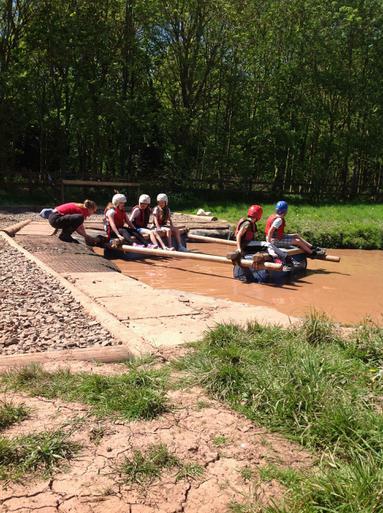 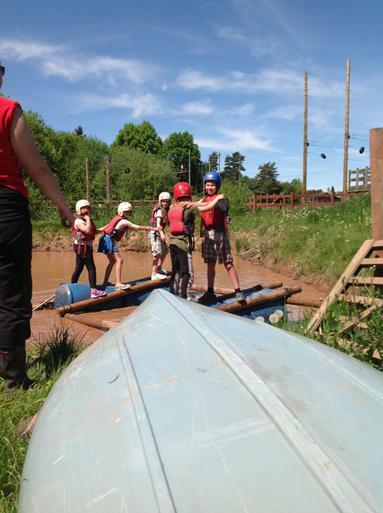 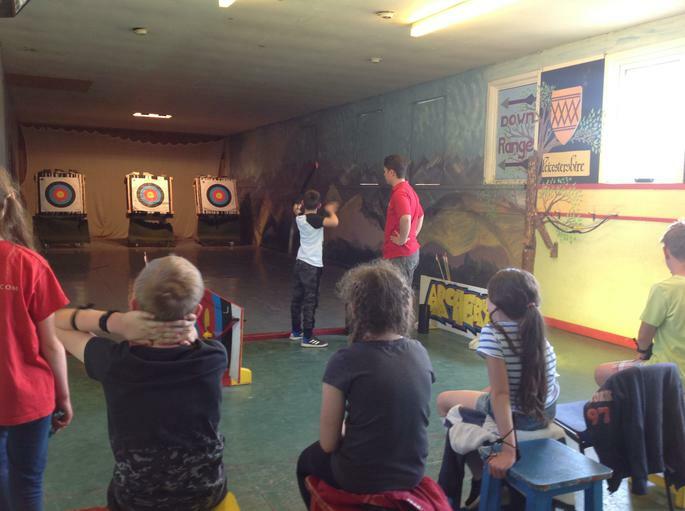 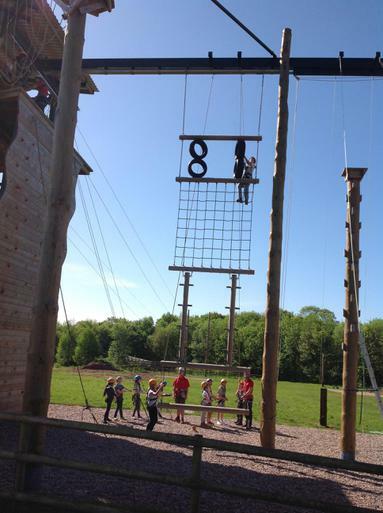 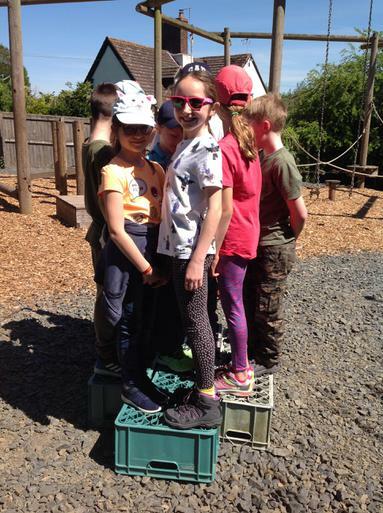 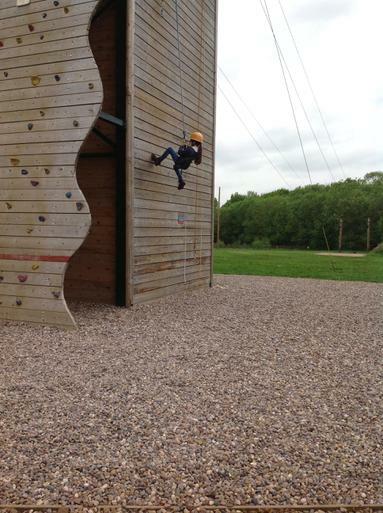 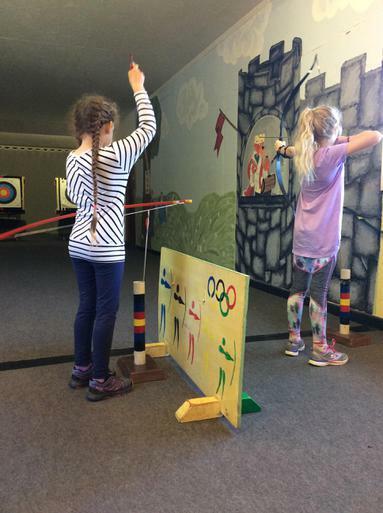 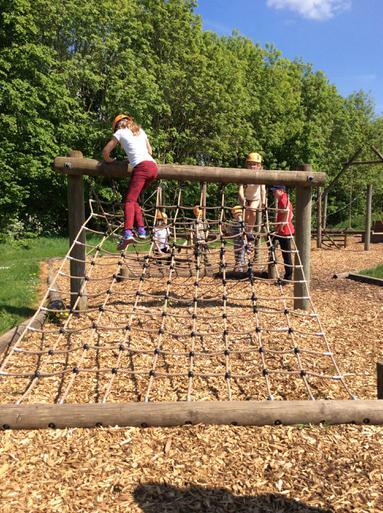 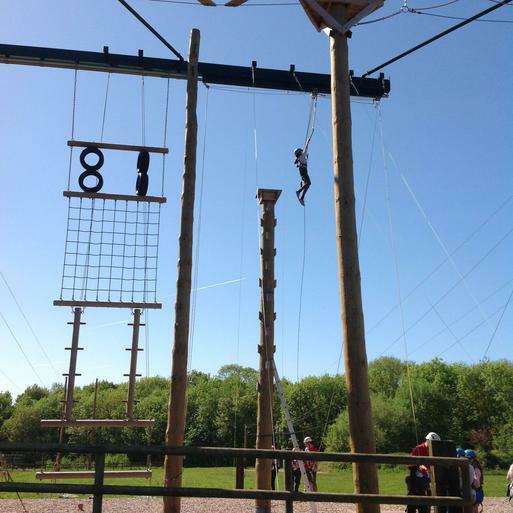 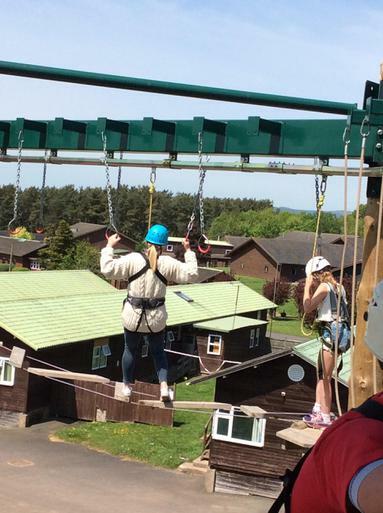 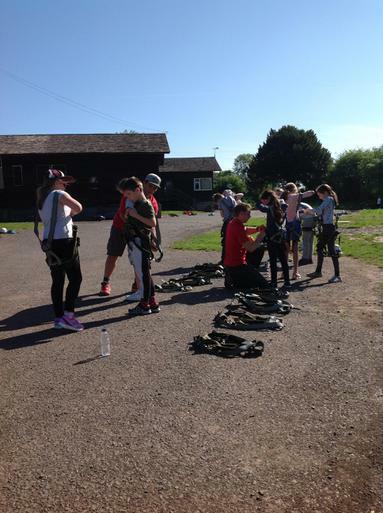 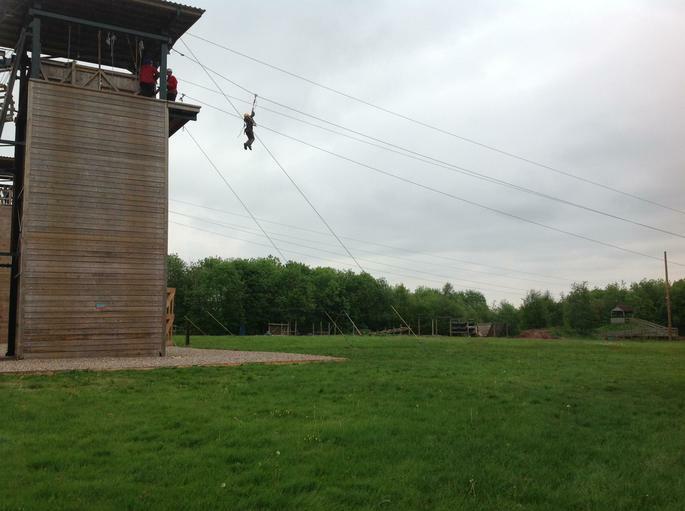 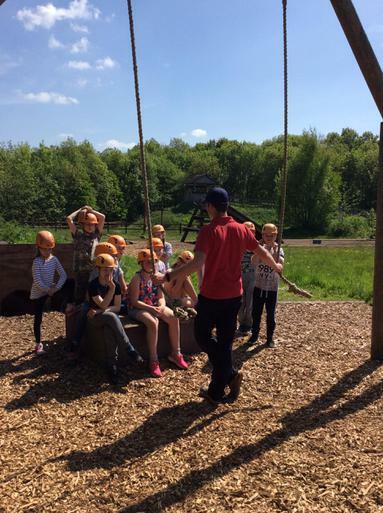 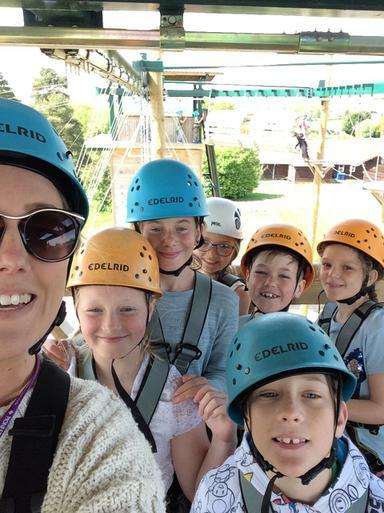 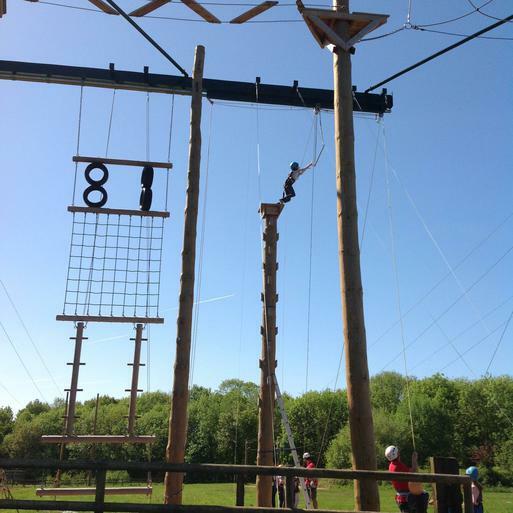 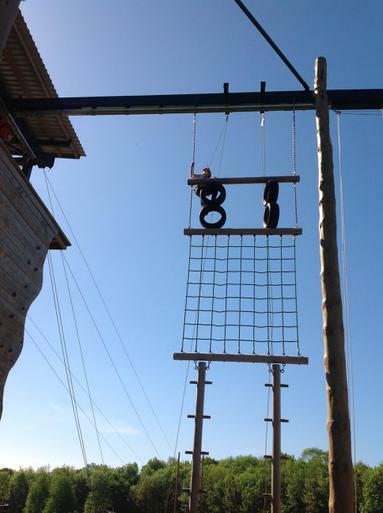 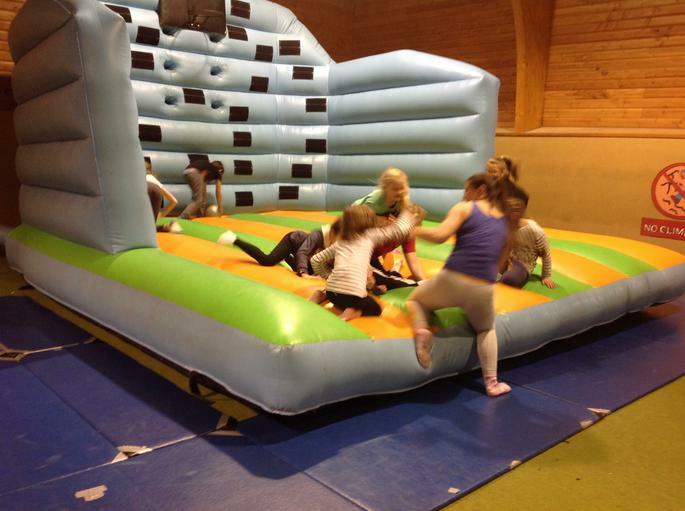 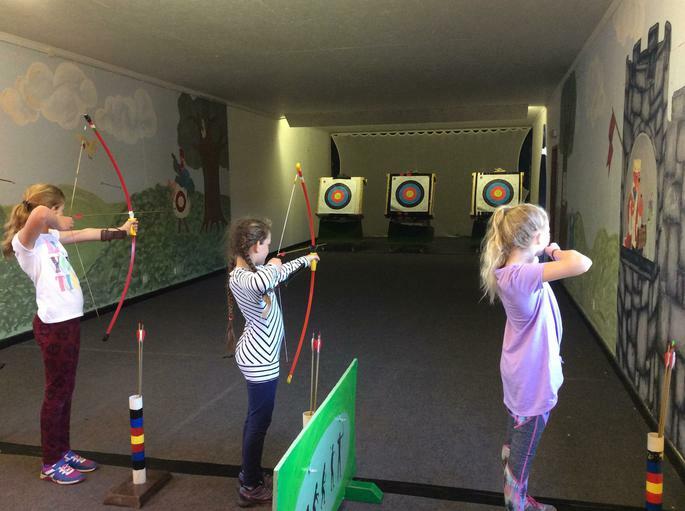 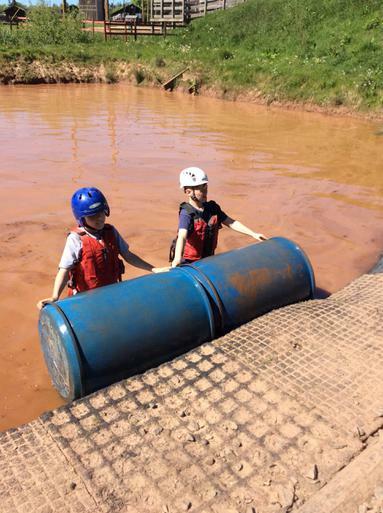 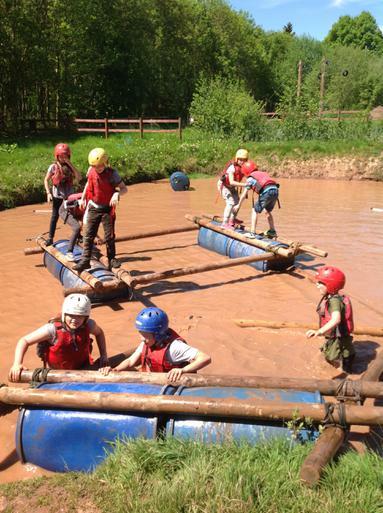 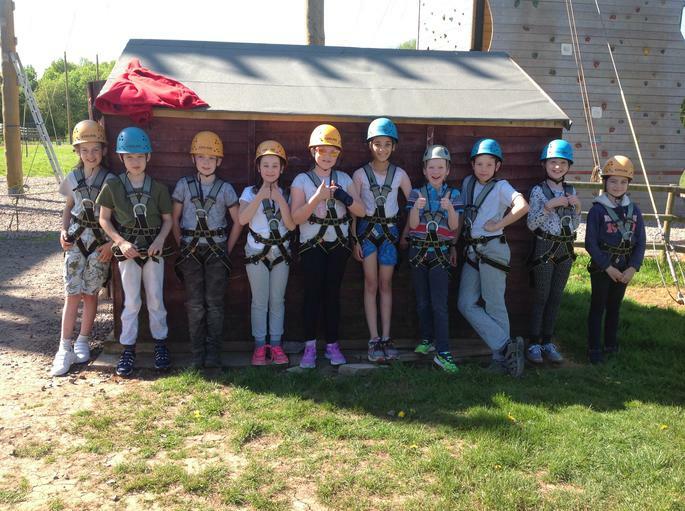 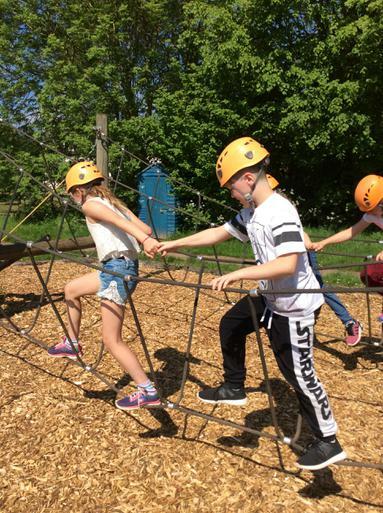 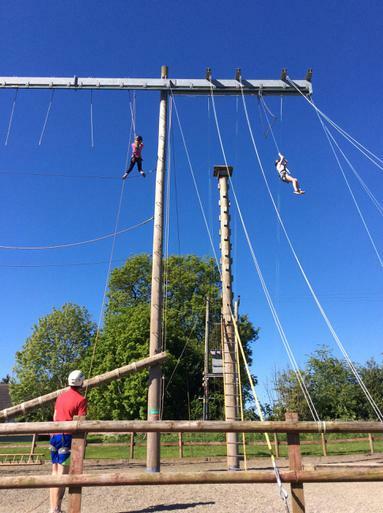 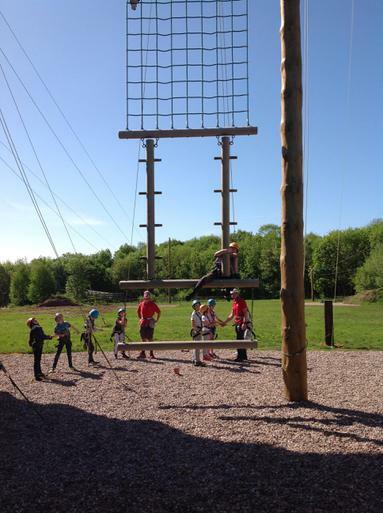 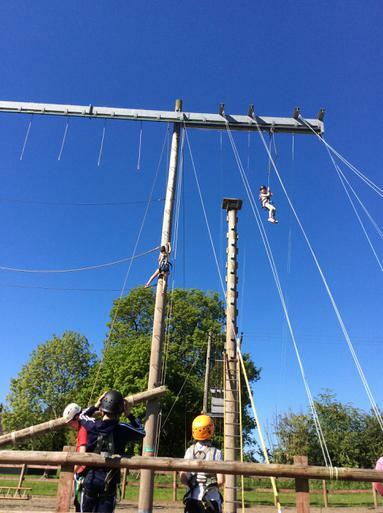 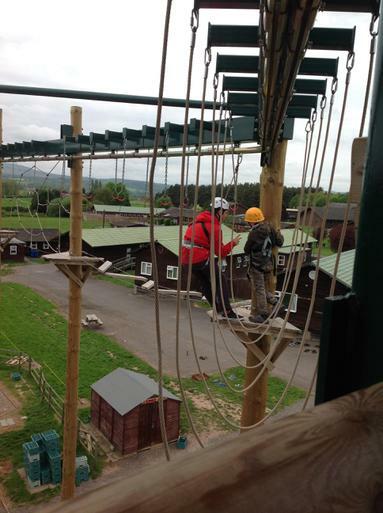 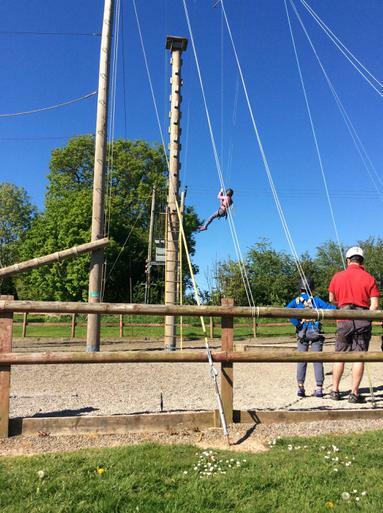 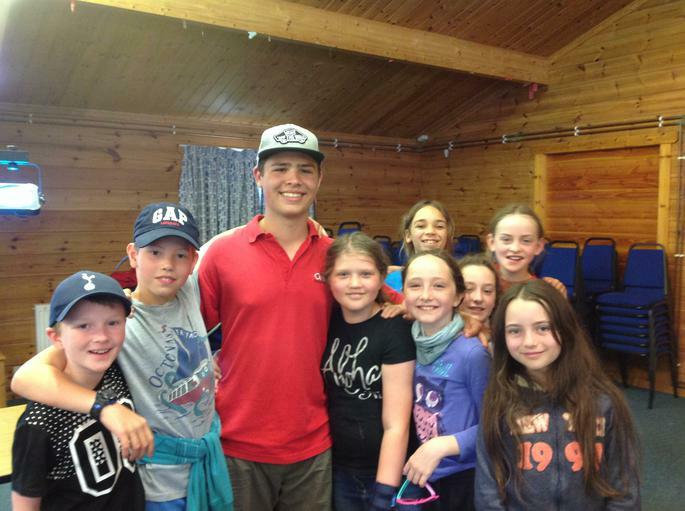 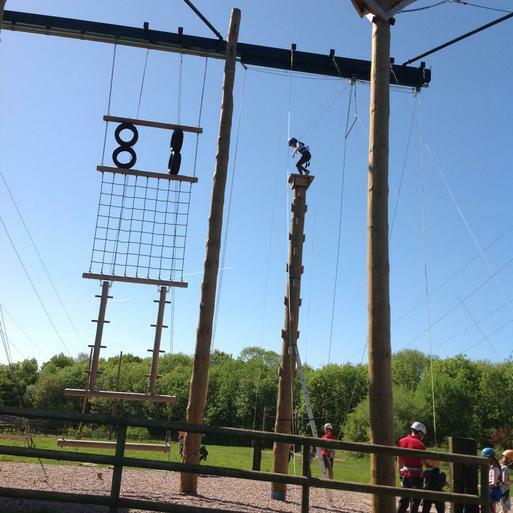 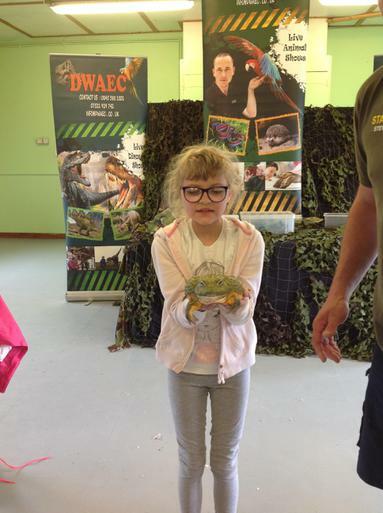 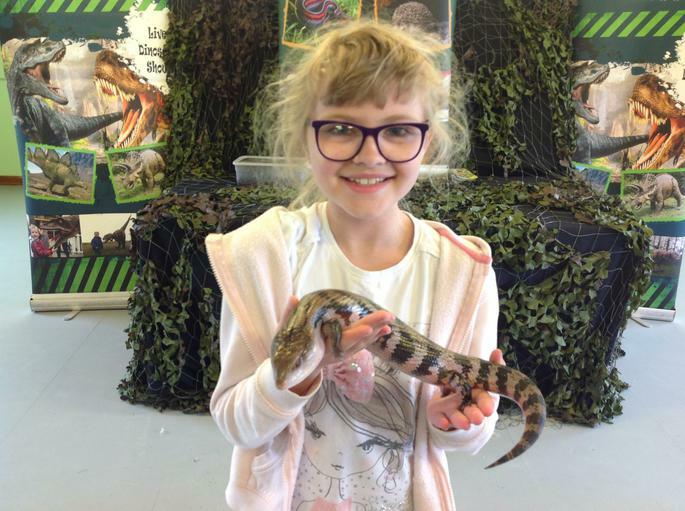 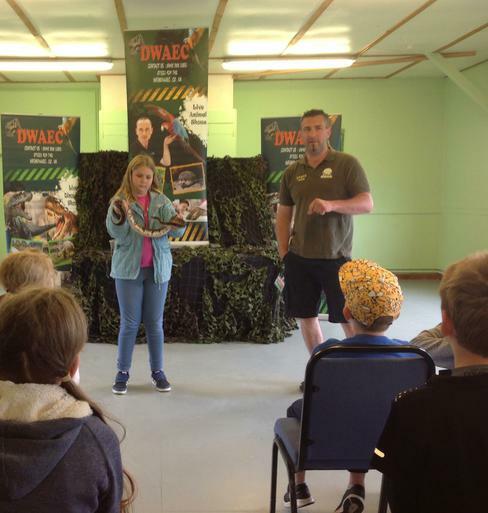 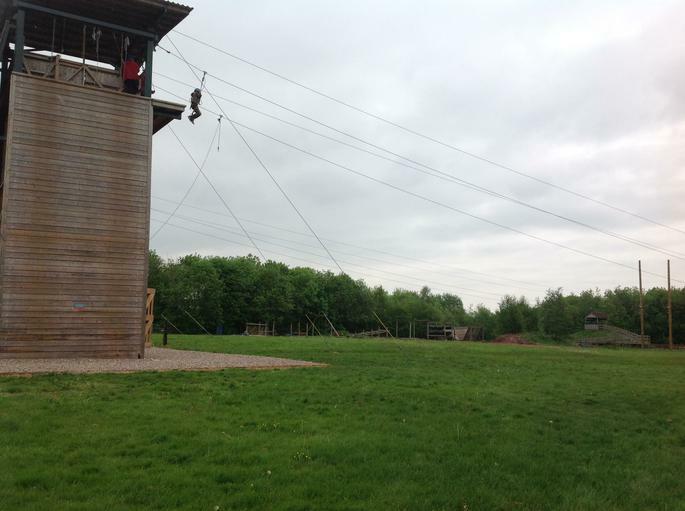 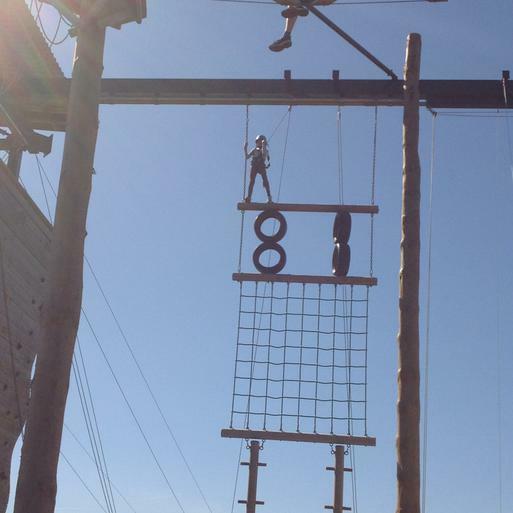 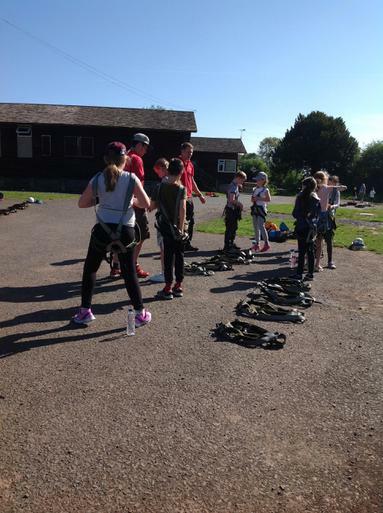 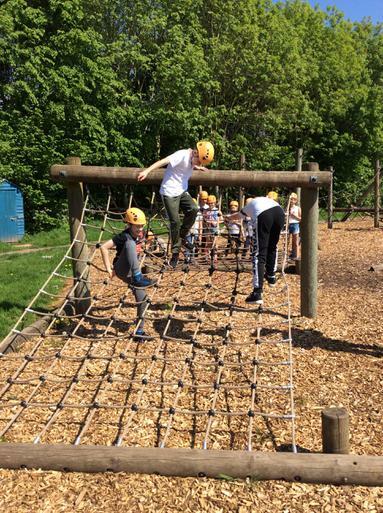 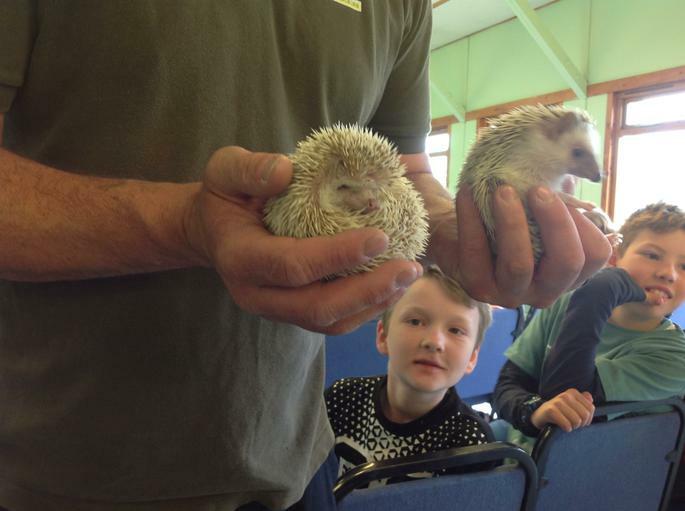 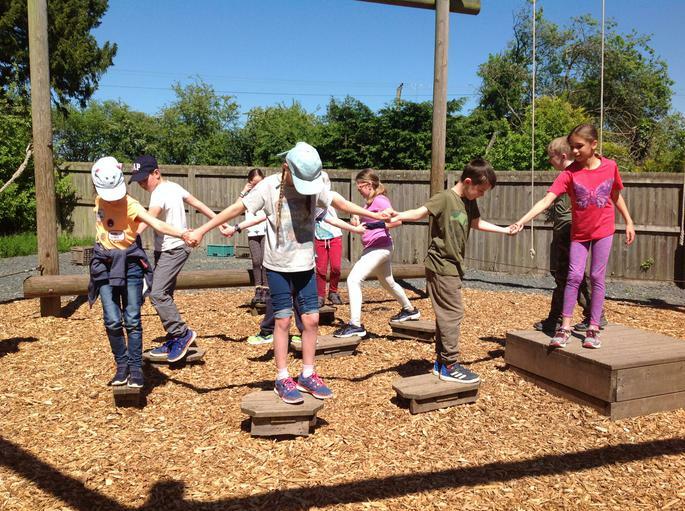 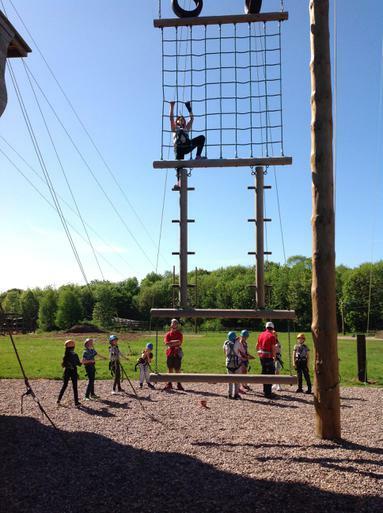 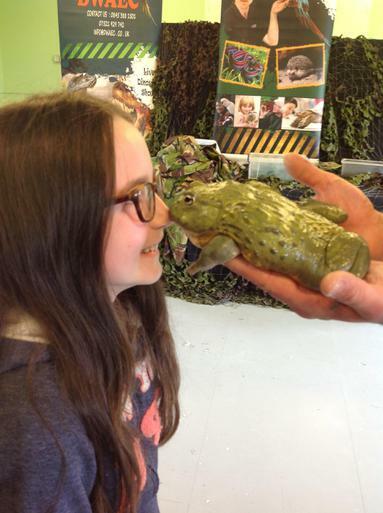 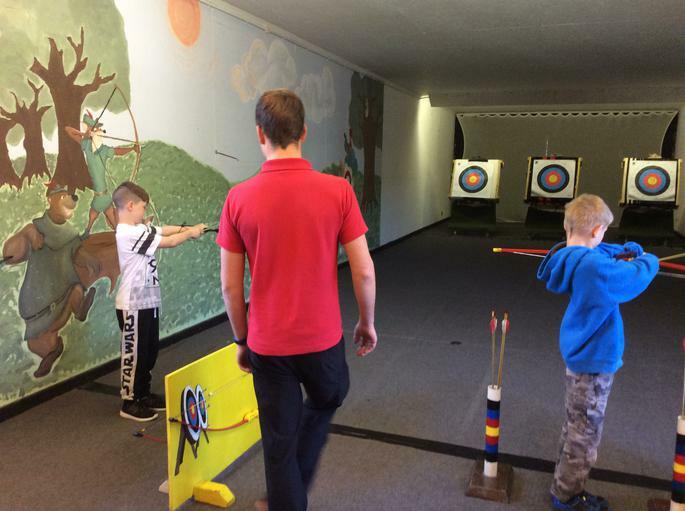 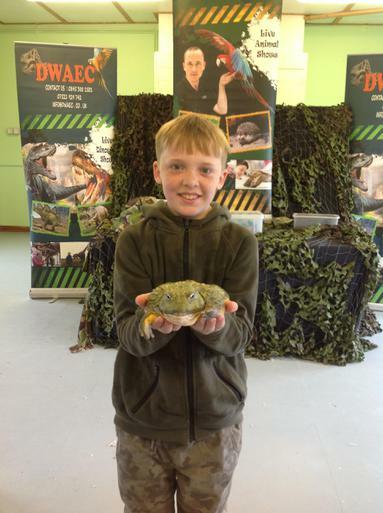 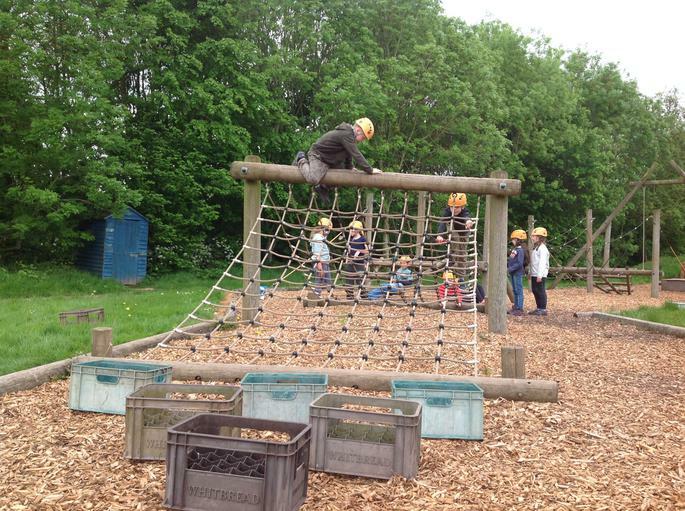 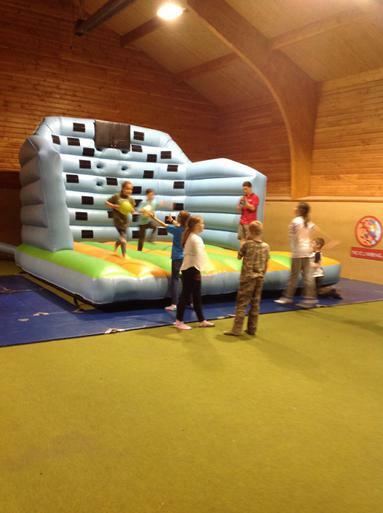 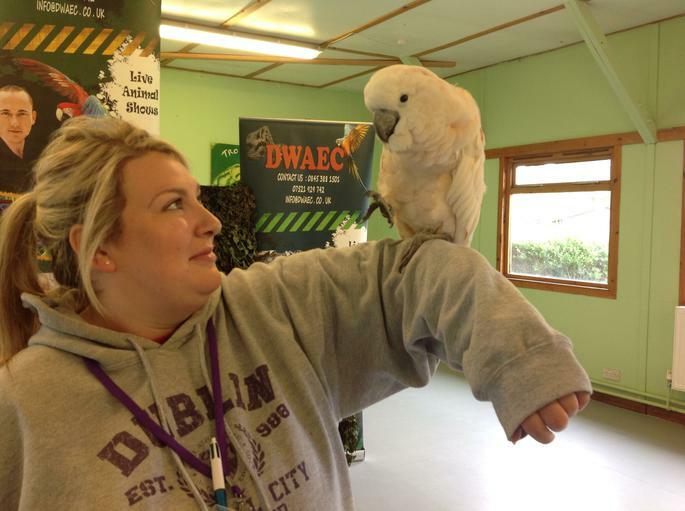 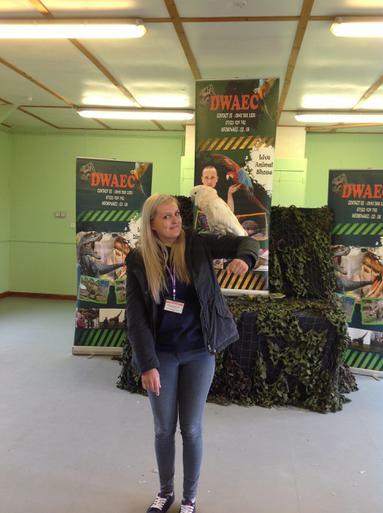 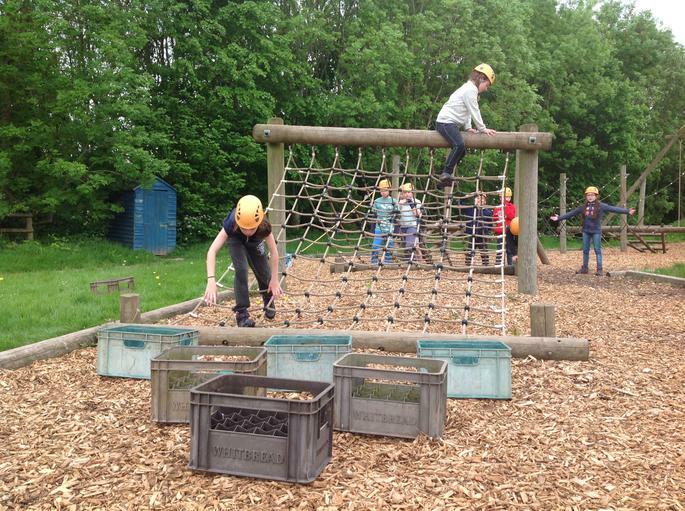 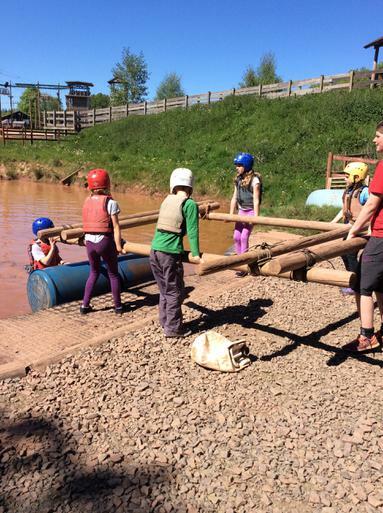 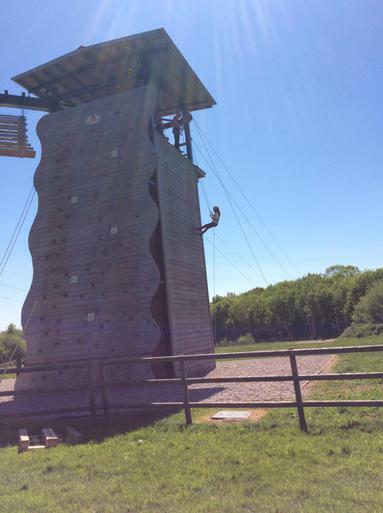 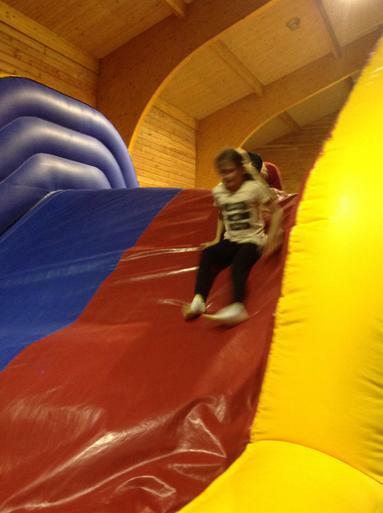 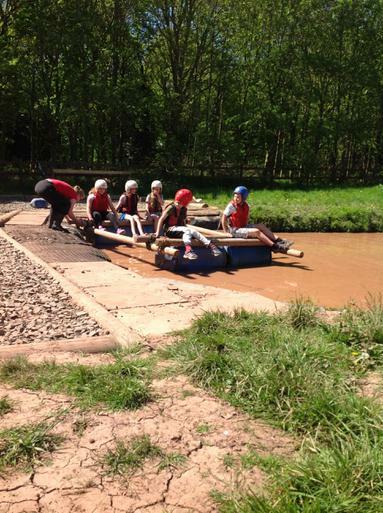 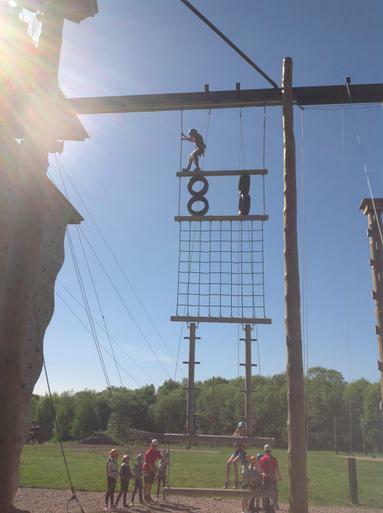 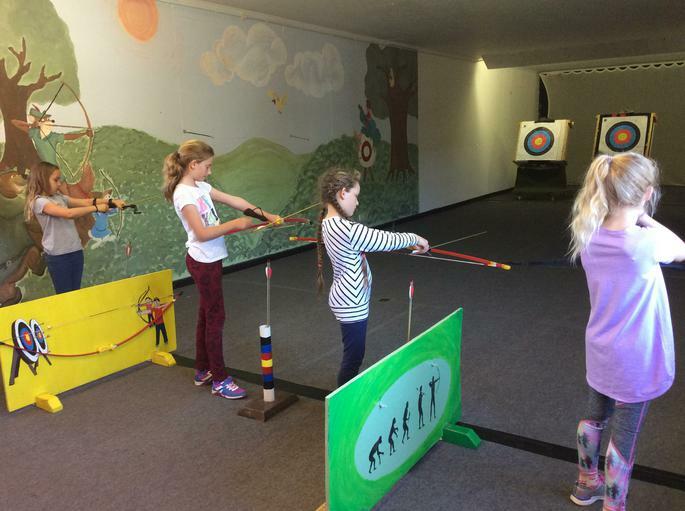 So many activities were undertaken by so many of our pupils, many of whom had to over come many of their fears to participate in their chosen activity. 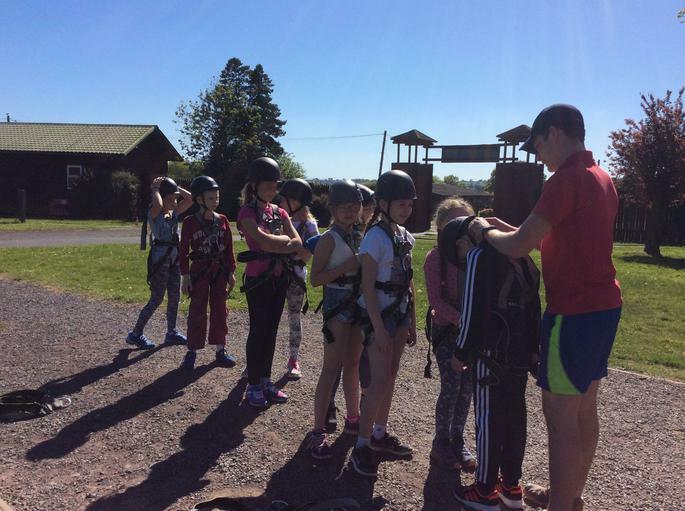 A massive thank you is due to all our staff for assisting our students on this action packed week and giving them such a memorable week away.